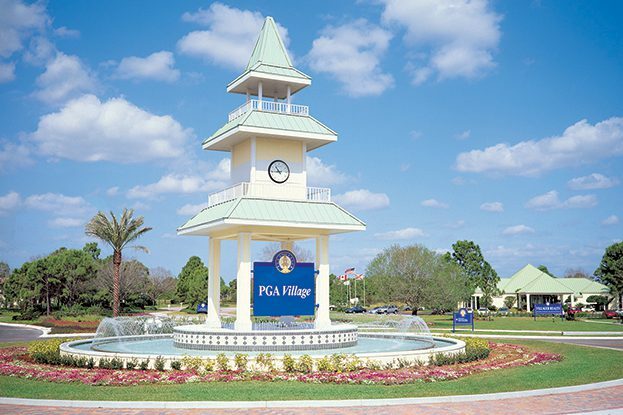 PGA Village is ranked among the ’75 Best Golf Resorts’ by Golf Digest. The 54 holes of championship golf at PGA Golf Club, masterfully laid out by design legends, Tom Fazio and Pete Dye; it offers the best in golf training and teaching at the state-of-the-art 35-acre PGA Learning Center- all within one spectacular golf destination that is owned and operated by The PGA of America professionals. This gated golf community is located just west of I-95 in Port St. Lucie. 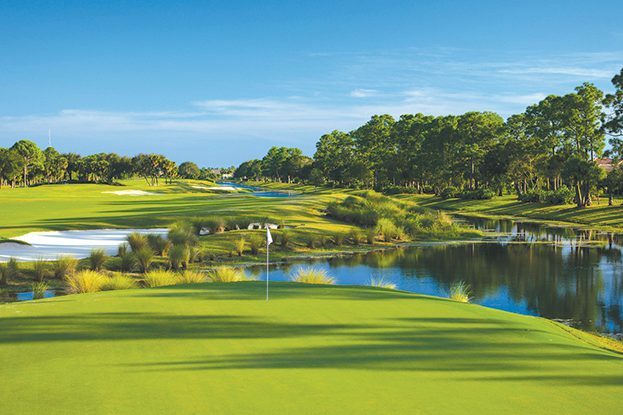 As the master developer, Kolter Homes’ PGA Village includes townhomes, golf villas, single-family and estate homes. This family- friendly community provides full access to the Clubhouse which includes a heated pool, gym and tennis courts. The convenient location to shopping, dining, world-class golf courses and major access roads has made PGA Village a sought-after community.